To anyone who has not had much experience in the marketing industry, marketing is marketing. But for those that have worked within this field you know that there are certain nuances and details that must be adhered to in order to get the results you want. These industry secrets are not so secret, as a simple search for them will reveal a lot about how the system works, but they are key to producing a successful marketing campaign. For instance, you may think that going global with your business would be more difficult than targeting your local population, but on the Internet it is difficult to target any one demographic, no matter where it is located. Of course every business-minded individual wants as many hits on their website as possible, but when marketing to your local city or region you must remember to do just that. The best way to do this is to identify the most effective keywords that will lead members of your community to your online marketing materials. 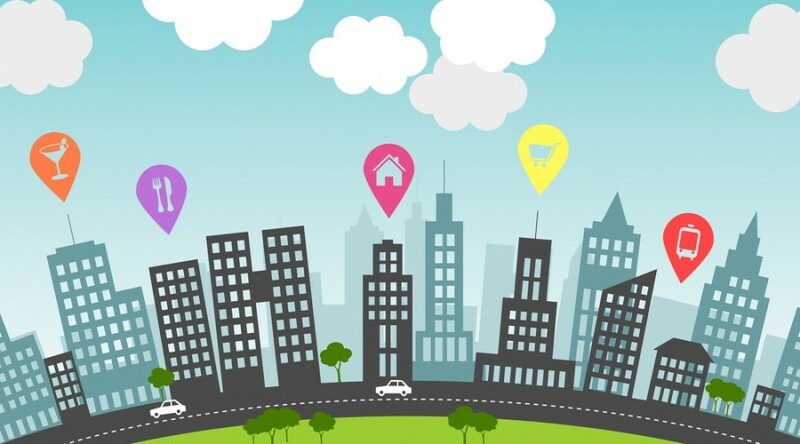 Utilize the names of large cities and well-known regions in your area to centralize the location around which you would like to advertise. Do not forget that if you only cater to a certain geographic location you should specify this somewhere in your marketing material, preferably on the first page of your website, so that you can avoid having to turn down customers from remote locations. Remember that if you do expand, though, you will need to change your keywords appropriately. Utilizing large marketing websites, such as Facebook or Craigslist, can benefit your business, but do not discount the value of advertising in local newspapers, on the radio, or on websites for the cities within which you work. You should also try to find local directories, community websites and local blogs. Taking this route will ensure that the individuals you want to work with will have access to the information you have worked so hard to put together. You should seize every opportunity to attract attention from search engines. This of course involves utilizing the correct keywords, but you can take your campaign a couple of steps further by incorporating search engine optimization and properly coded Meta data into your website. Search engine optimization (SEO) calls attention to the keyword that you are using by strategically placing it within the article. Professional writers can quickly draft SEO content for your website, attracting the attention of search engines when done correctly. Meta data codes each page of your website by labeling it with the keyword you are trying to attract. For example, if you want your company to be listed under a search for florists in Kentucky, you might code it as “Kentucky florist,” or use that as a keyword. Local search engine marketing can be a bit tricky, but with the right keywords and well-developed content you can develop a marketing campaign that will attract all the right people!